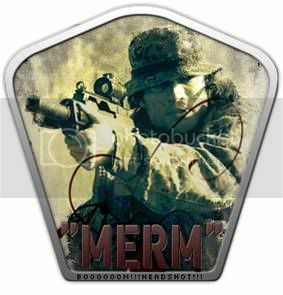 Hello merm... Hope you are well. I haven't got the game and, to be honest, I haven't played any games for months. But now that winter is practically upon us I might resume my gaming activities. I will jump online at some point in the not-too-distant future. I miss my interesting conversations with the boys. This game is certainly an acquired taste. You can probably pick it up for less than a tenner atm. There is nothing quite as satisfying, after a hard day in the office, as shooting bits off vicious zombies. I find it absolutely brill, so many different game types; one usually gets someones interest. sorry m8 dont know if they will think thats impressive will ask em for you. This is certainly an old post and I`m still looking to get four of your players to have a go at versus against us. Sorry not interested in L4D2. I have been playing Insurgency which really feels the closest to Cod4 S&D.